Looking for a fun activity for a family get-together instead of a boring dinner? 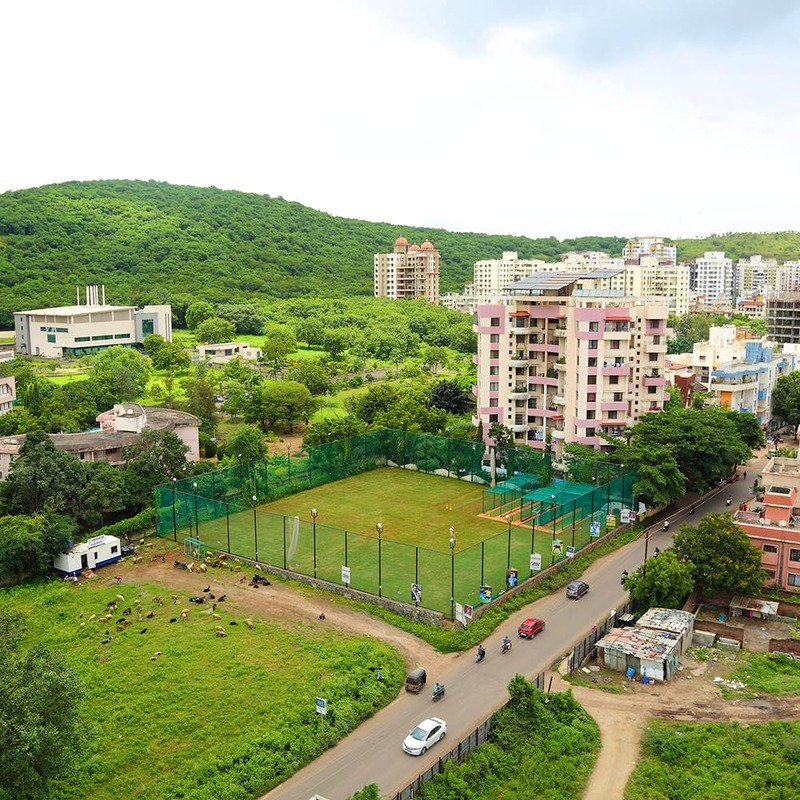 Kurukshetra - The Battle Of Sports on Baner-Pashan Link Road offers a battleground of sorts where you can compete in old-school games with your friends or family. The sports club has an academy where they coach anyone who wants to learn cricket or football. The idea of the club, which is a grassroots initiative, came about with a need to offer angsty teenagers and kids a space where they could learn team-building. The club wants to promote an active lifestyle and has three games, for which you can bring over your team. Play kick the can, kho-kho and pitthu (seven stones), your mom and dad would love to relive their childhood. Who wouldn’t right? We’re making plans to have a fun weekend there with friends, already! You can also get coached as the club doubles up as an academy. If you’ve never played a game of cricket or football a day in your life, you need to now! Or perhaps, your little one is uber active and you’d rather he channel his energy in a sport. The club is also open to organising and conducting corporate events as they believe sports is a great way to instil team spirit. And, who knows, maybe a friendly game of kho-kho will help ease the tension between your colleagues? We wish they’d offer coaching for more sports. Book a one hour slot for a friendly game, it could be a great activity if you’re looking to reconnect with your school friends.